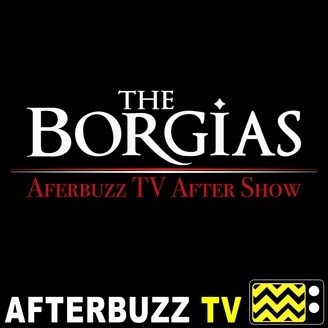 The Borgias After Show recaps, reviews and discusses episodes of Showtime's The Borgias. 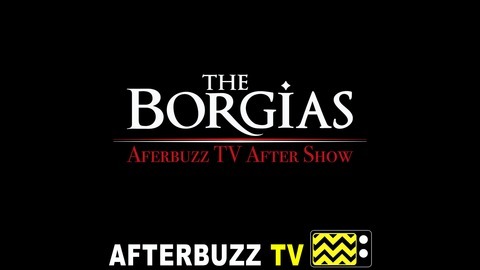 Show Summary: The Borgias, led by patriarch Rodrigo, are a family of outsiders from Spain who try to take over control of Renaissance-era Italy. Through the use of bribery, extortion and torture, Rodrigo rises up the ranks to become pope. Two of Rodrigo's children are used as pawns by being married off to members of rival families at a young age. Vanozza, Rodrigo's long-time mistress and mother of his children, and Giulia Farnese battle for the elder Borgia's affections. The story of the Borgias has inspired such works as Machiavelli's political treatise "The Prince" and Mario Puzo's "The Godfather."